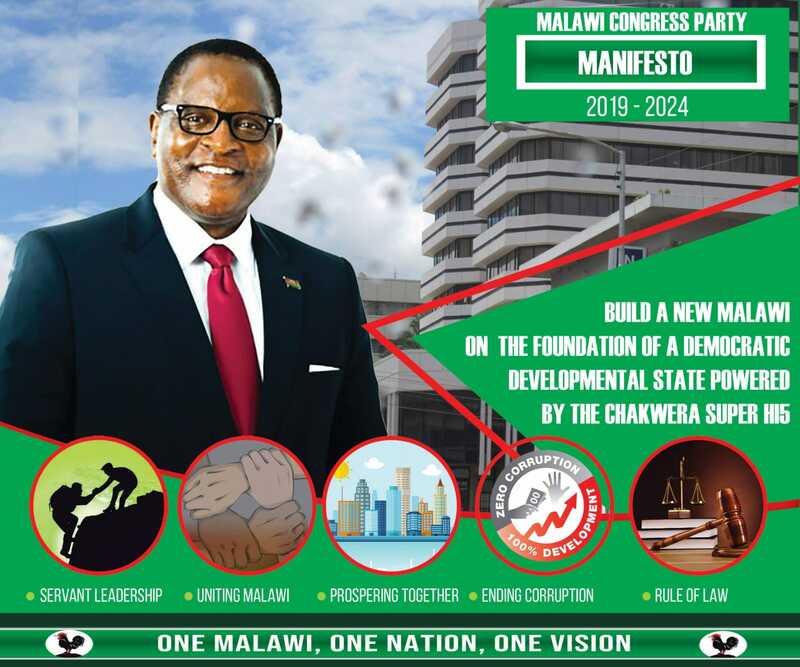 Malawi Congress Party (MCP) has downplayed defections by Mzuzu City Council Deputy Mayor Alexander Mwakikunga , councillor for Chibavi Ward Gabriel Mwaungulu and some of its key politicians to newly –formed United Transformation Movement (UTM). MCP spokesman Reverend Maurice Munthali said those moving to the now popular movement are “simply jumping the gun”. He said the party wishes the defectors well in their new endeavours, saying MCP will always respect one’s freedom of choice. The defectors cited bad leadership in MCP as one of the reasons for dumping the oldest party. Welcoming them in UTM, regional secretay of the movement in the North, Peter Mkandawire, said they were delighted to welcome the councillors, district and regional committee members of MCP in the North as well as aspiring candidates. The defectors speaking at St Andrew’s CCAP Hall in Mzuzu said they are convinced vice-president Saulos Chilima is the right leaders to associate with and support for the country’s transformation. Chilima, 45, left the ruling Democratic Progressive Party 9DPP) last month, after accusing it of condoning corruption and nepotism. On July 21, the former CEO of Bharti Airtel’s Malawian unit announced his formation of the UTM, with which he will be a candidate for president in elections to be held in May. Maseko,what did Muthalika and his brother Bingu do to make Malawians vote for them.? Iam responding to the question shot by MASEKO.You are not coerced to join UTM,as Malawi is a democratic State,you can vote any Party of your choice.Wakeup Maseko this is 20th century!!!!!!!! I can see MCP losing leadership of opposition. They will become third, UTM second and DPP first with a very wide gap with the second placed. These are the effects of hurricane Richard Msowoya. Weather experts predict the hurricane to pass through MCP headquarters, where illegal water connection is the order of the day, soon. Unfortunately 2019 we are not voting for people who look like you. Your time is up, the only value you have now is to vote and not to be leaders. Surprising enough, it seems like there’re more people defecting from MCP than from DPP as people would have predicted. What is that Chilima has done for people to start concluding he is a good leader? Malawi will always be an experiment in the eyes of politicians and whenever they tell us what we want to hear we follow them. I thought by now we would have had enough of the experiments and started thinking outside the box.